I stood beneath the ferns and looked up toward the slate-shingled roof. Something caught my eye up there, perhaps the quick movement of a bird. A dark feather spiraled toward me. Once it hit the ground, I leaned over to examine it – a pigeon maybe? No, it was more likely from the wing of a crow or a blackbird. I made my way up to the front door of the house. After ringing the ancient cast-iron bell three times with no answer, I began to wonder if I was at the right place. Despite my friend’s recommendations, the house looked like it had seen better days. The yard needed mowing and the paint was peeling off the ancient shutters. “This is no way to run a business,” I thought as I knocked loudly on the worn wooden door. The force of my knocking pushed it open. 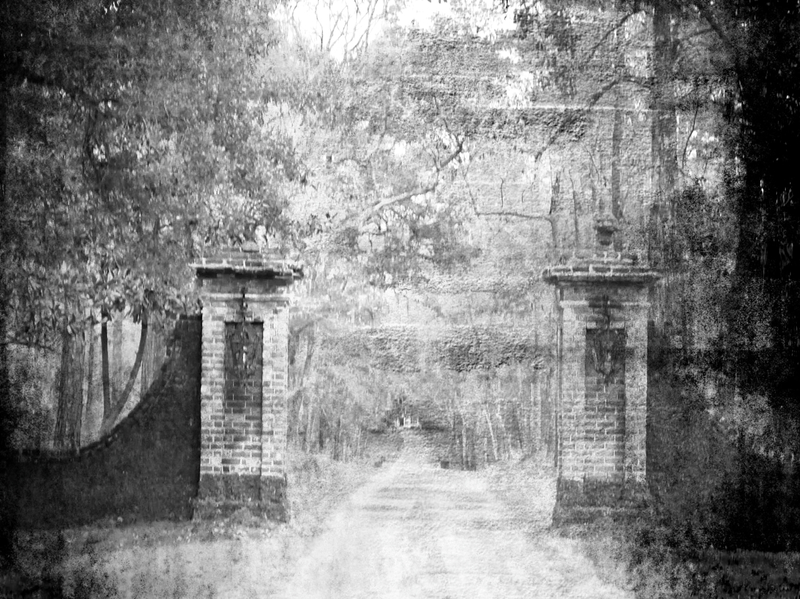 “Hello!” I shouted, “Is anyone home?” There was no answer, so I walked on in. This was not the charming old boarding house I was expecting. 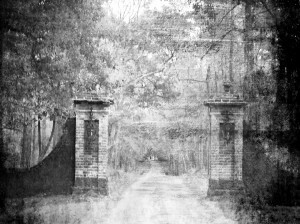 It looked like the interior had recently caught fire because there was the thick smell of smoke as water dripped down a winding staircase that led up to a lighted room from which I heard the flutter of wings. Curiosity got the best of me, so I dropped my bags and carefully started up the tattered stairs. Not ten years of military service, nor slaughtering days back on the East Tennessee farm, nor even time I spent working in the trauma ward of a hospital could have prepared me for the grizzly scene I found at the top of those stairs. A single candle illuminated more than a dozen bodies that were chained to the brick walls or locked in steel cages. Some still clung to life. A woman whose arms and legs had been broken and reset at horrific angles moaned from a table. A man whose internal organs had been removed and placed in jars of yellow liquid, stared blankly down at me. 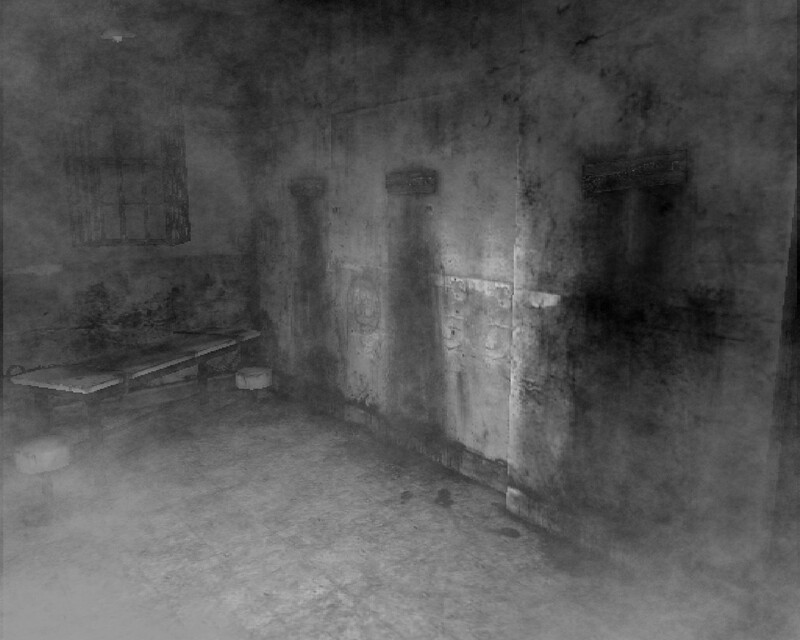 There were heads in wooden buckets beside makeshift operating tables, all smeared with fresh blood. Amputated limbs were strewn about and stacked in a corner of the dim room. All around was horror and the dreadful stench of death. 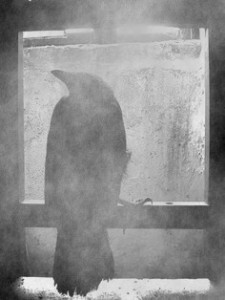 I noticed movement near an open window and looked directly into the red eyes of a jet-black raven that was perched on the windowsill. It blinked once then flew away as I bolted down the stairs and out into the now-blinding daylight of the front yard. There was no time to grab my bags. I read in disbelief as the article described a psychotic old doctor who had started a practice in the mansion soon after the Claiborne family had moved out. It described in graphic detail how a fire had led to the discovery of his gruesome medical experiments on injured slaves who were thrown off ships at the southern tip of Kent Island, and how he had kidnapped and tortured mutinous sailors who had overthrown their ship commander at Hooligan’s Snooze. “From that day on that area has been called Bloody Point”, the old man sighed. 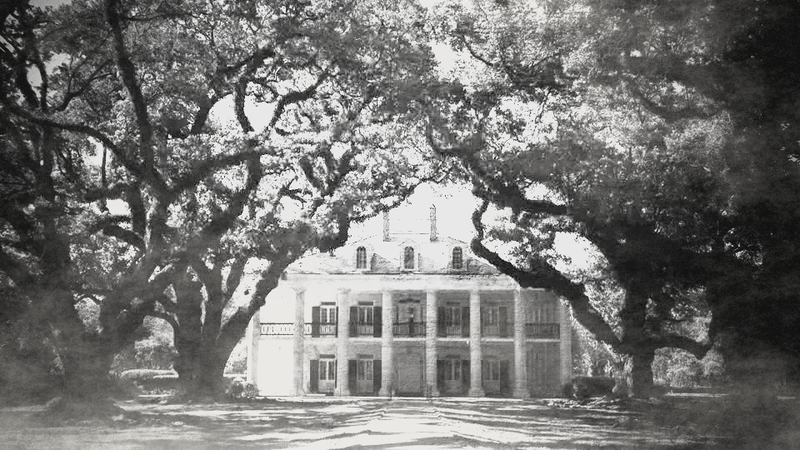 “Now, let’s go see about your bags.” I reluctantly followed along behind his rattling old pickup truck until we were back at the Claiborne House. I blinked and rubbed my eyes at the unexpected scene when he opened the door. I gasped at the gaily-lit hallway of a refurbished 19th century boarding house. Oriental rugs covered lacquered hardwood floors while crystal chandeliers hung from the high ceilings. In one corner there was a brightly decorated bird cage from which a jet-black raven called out a raspy “Hal-Oh, Hal-Oh.” The fireman walked over to a marble-topped desk and began speaking to the lady in charge. “Here’s another one,” he grunted. Awesome story. I read about some of the legends surrounding Bloody Point. This is a cool story that makes use of some of those legends. Thanks, Shawn! Wow that was better than a fish tale. great read thanks Shawn! Any new books on the way? I happened on this via a Google search. Would like to talk to you about publishing in an upcoming ghost story collection. Hey Mr. Kimbro. My name is Jess McLaughlin. I recently bought your book “The Right Stuff”. Right now I am in the middle of it. I live just west of Richmond. I’ve always wanted to be able to figure out how to catch the stripers in the bay. 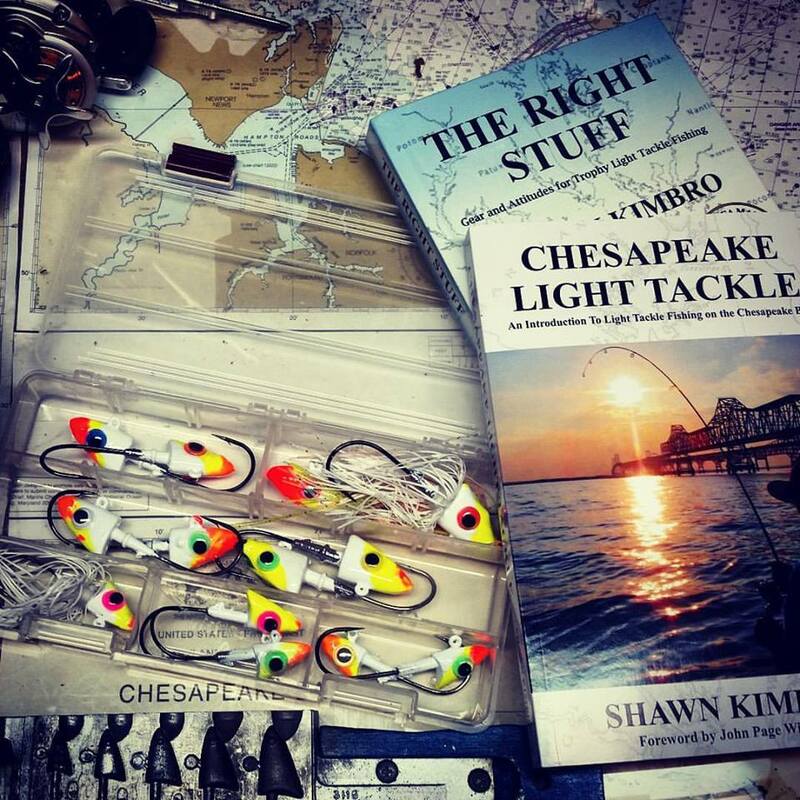 Is there anyone you can think of that could show me how to get started on expanding my fishing knowledge to the Chesapeake? Thanks for your time.